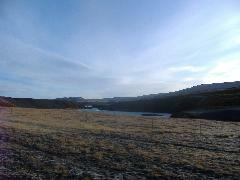 At Gullfoss (foss=waterfall) we took so many pages that it gets a separate page. 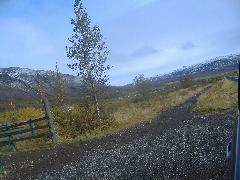 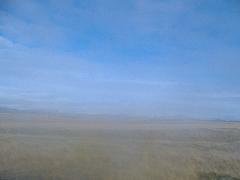 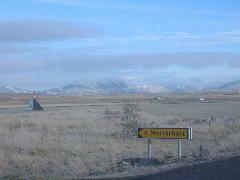 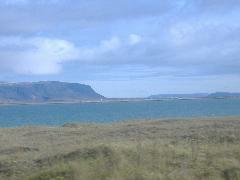 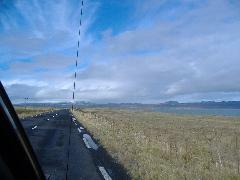 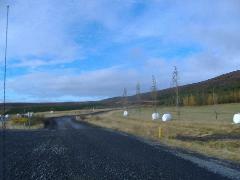 We then took highway 35 towards Geysir. 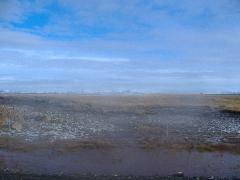 At Geysir we also lots of pictures. 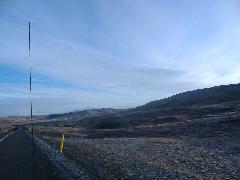 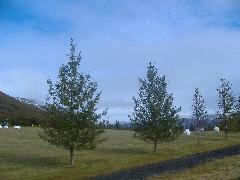 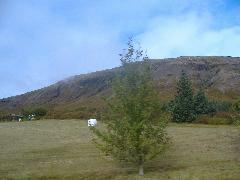 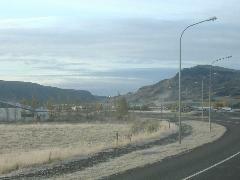 Some pictures while driving highway 37 around Laugarvatn. 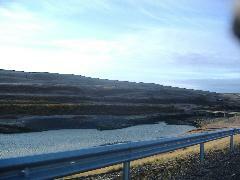 Crossing the landbridge on highway 34. 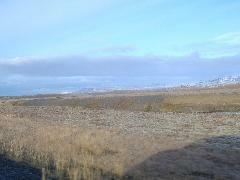 In Reykjanes we took the mostly-unpaved highway 34. 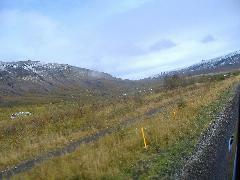 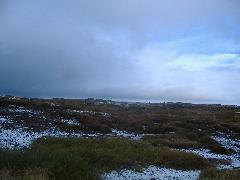 It was actually fresh snow close to sealevel. 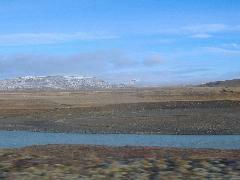 We decided we didn't have time for the fabled Blue Lagoon, so we continued highway 42.
before leaving our rental car at Keflavík.